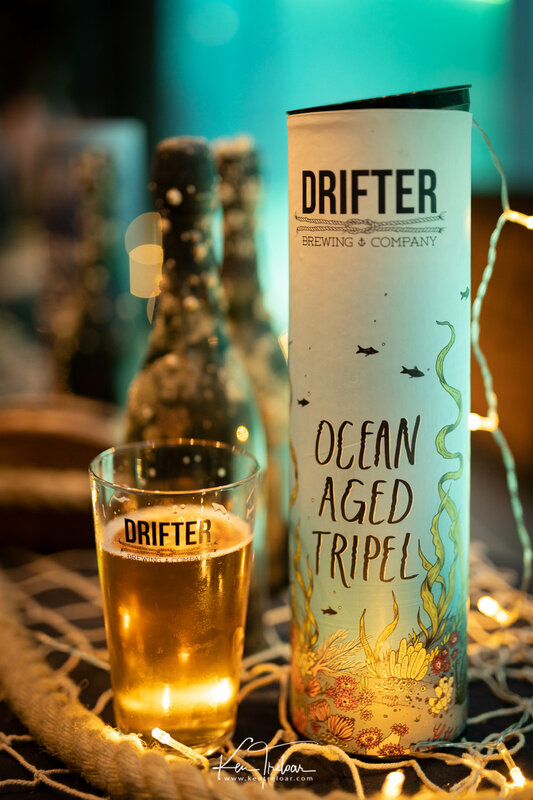 Cape Town-based Drifter Brewing Company launched the second edition of their unique (and also tasty) barnacle-encrusted Ocean Aged Belgian Tripel beauty. 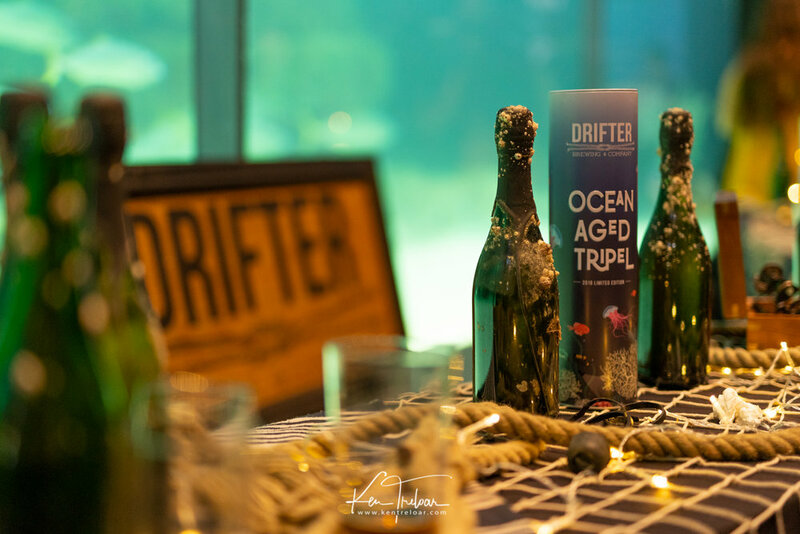 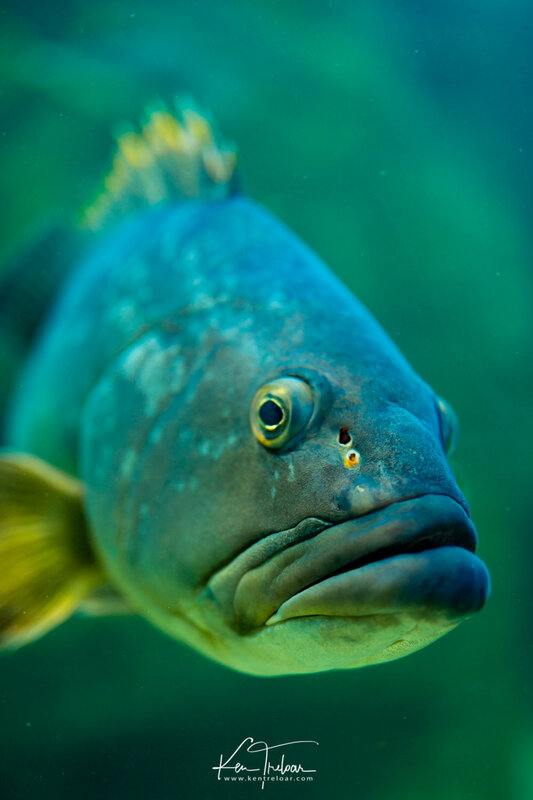 A fun event organised by the characterful Drifter crew and held at the very apt Two Oceans Aquarium who did a sterling job of hosting the awesome turn-out of local beer fans and fanatics. 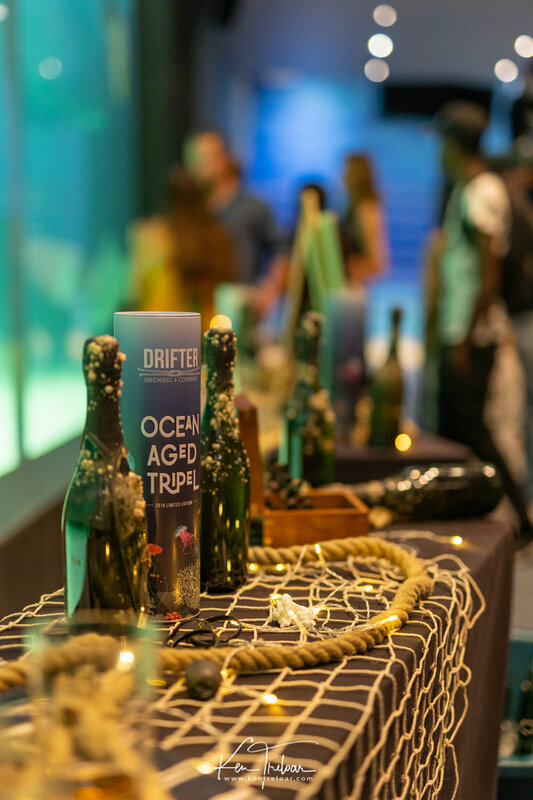 Scroll down for the images and Drifters Promo-video explaining it all in true Drifter Brewing Company style.